The Bozos in Mali have been renowned for many generations for their skills in the art of fishing. They know the waters of the Niger River better than anyone else, and they are on good terms with the water spirits. In recent years, however, their lives have become increasingly difficult, as fish stocks are declining dramatically due to climate change and drought. 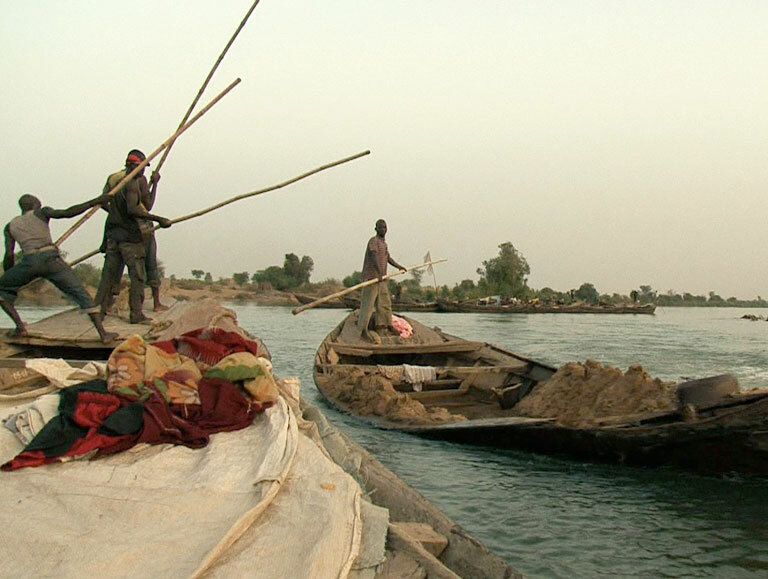 The film follows Gala who has left his village and family to go upriver to make some money as a "sand fisher" for Bamako's real estate increasing needs.